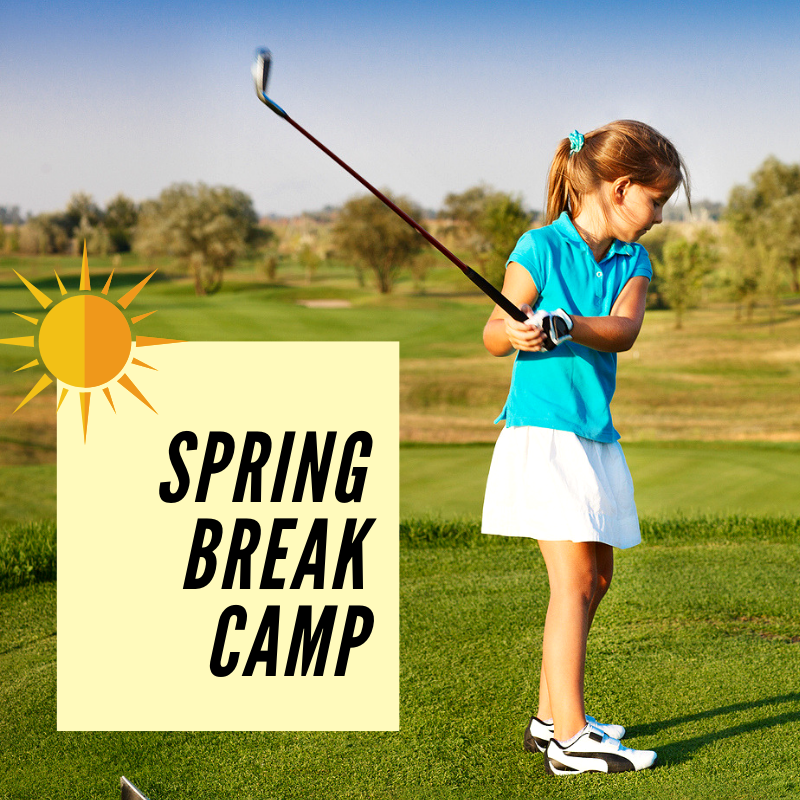 Spring Break Camp – Sign Up Before It’s Too Late! You can now sign your junior up for our Spring Break Camp! See below for more information. Interested in signing your Junior up? Give us a call at the Pro Shop or Purchase Online! Summer camp will be every week Monday–Friday starting June 10th-June 14th, 9am–Noon. The last week of camp will be August 12th-August 16th. 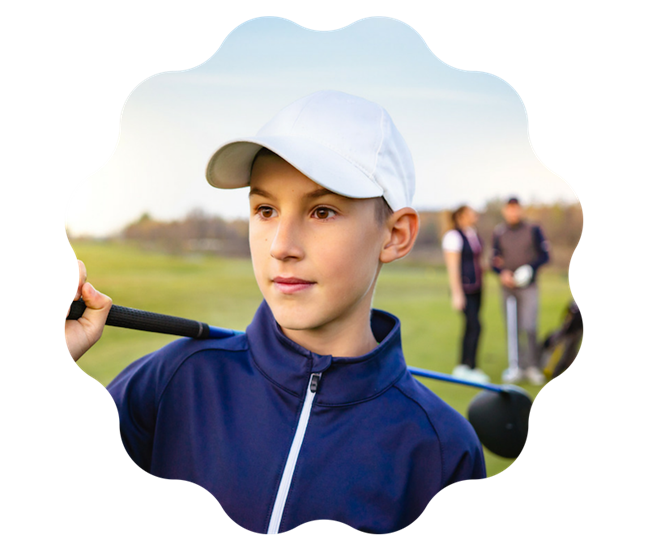 Summer camp engages juniors in the game of golf with games like AirGolf, SNAG, Virtual Golf and Mini Golf. They receive top notch instruction from highly trained golf professionals at our premiere practice facility as well as on the course on the last day of camp. A daily snack will be provided to keep the campers fueled for a fun week of golf! Summer Junior Golf school Will be held on select weeks. Monday–Friday. The first one Starts June 17th and the golf school runs from 9am-3pm each day. Please see Golf School Schedule for the select weeks. 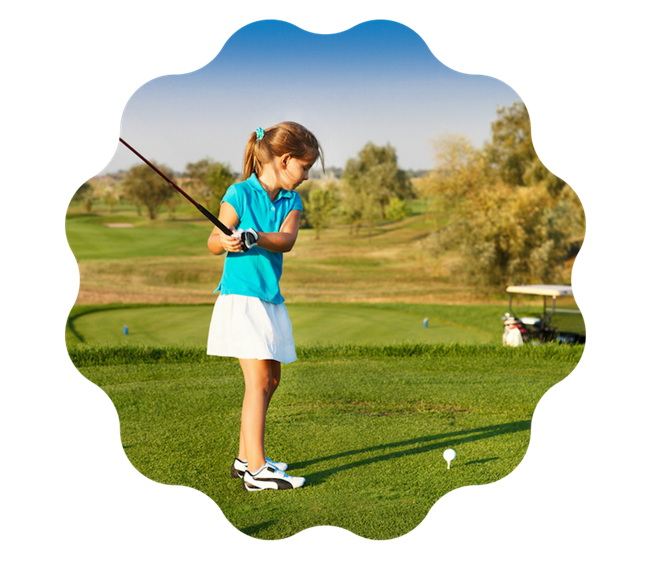 The junior golf school will include everything mentioned in the Summer Camp, but includes more instruction out on the golf course. To sign up for the golf school, we highly recommend that junior golfers are able to handle multiple 9 Hole rounds within the week. 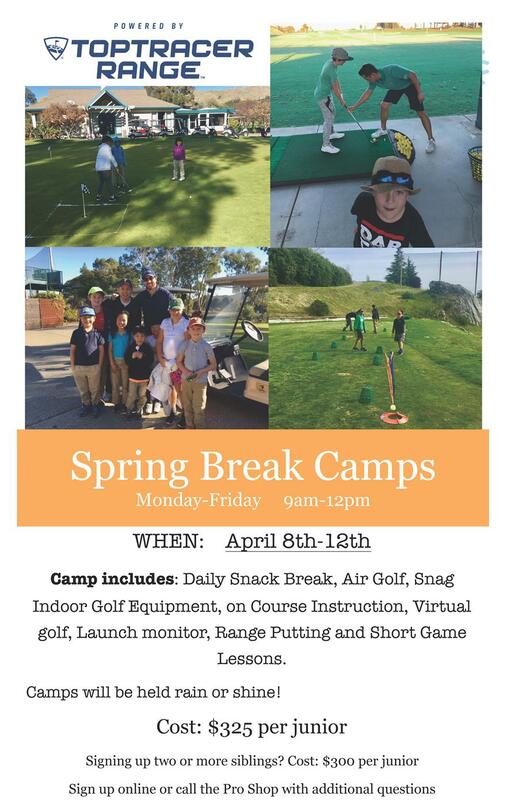 https://mcinnisparkgolfcenter.com/wp-content/uploads/2019/03/Spring-Break-Camp-Mcinnis-Social-Post.png 800 800 Teesnap Developer https://mcinnisparkgolfcenter.com/wp-content/uploads/2019/01/Mcinnis-Park-logo-copy.png Teesnap Developer2019-03-18 05:11:382019-03-18 05:11:38Spring Break Camp - Sign Up Before It's Too Late!